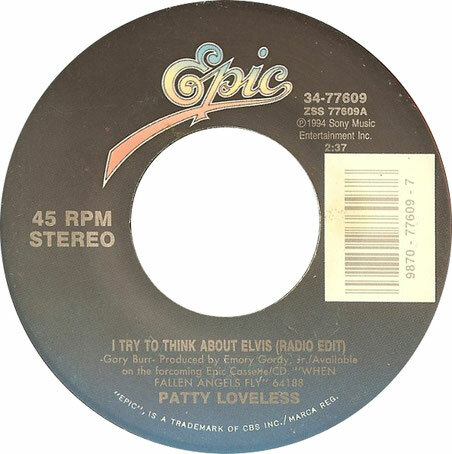 Patty Loveless performs "I Try To Think About Elvis"
"I Try to Think About Elvis" is a song written by Gary Burr, and recorded by American country music artist Patty Loveless. It was released in July 1994 as the first single from her album When Fallen Angels Fly. 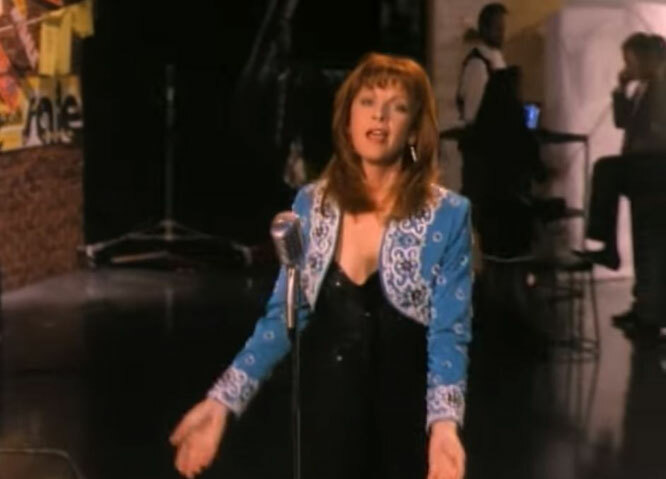 The song charted for 20 weeks on the Billboard Hot Country Singles and Tracks chart, reaching #3 during the week of October 22, 1994.